First introduced in 1933, after the repeal of Prohibition, the Clydesdales have served as living symbols of not just Budweiser, but also the unconquerable American spirit. Famous worldwide for their appearances in parades, television broadcasts, and even Presidential inaugurations, they're now set to make their most important appearance yet - the one with you! 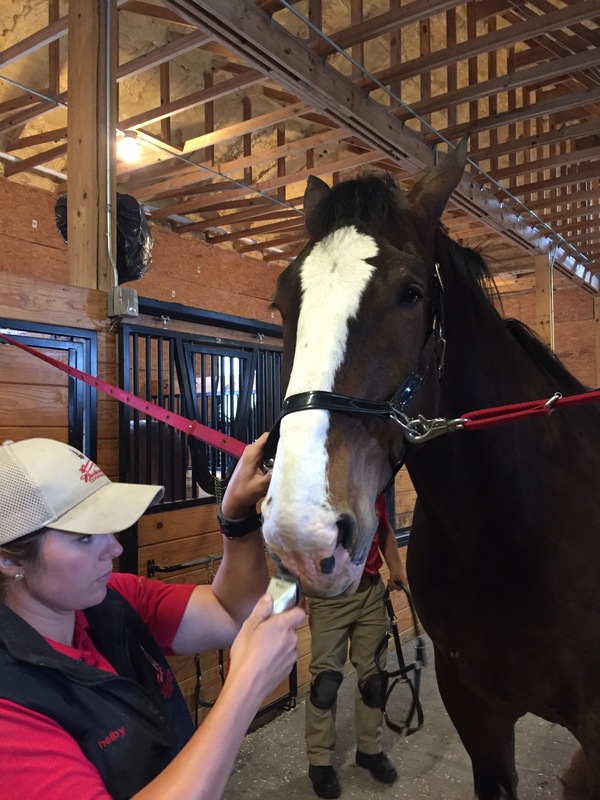 Meet the Budweiser Clydesdales! The annual Horses, Hops and Cops fundraiser is a wonderful, family-friendly event featuring live music, food and beverages, arts & crafts, face painting, and horses! Hang out with the hitch and get your picture taken with these living legends! 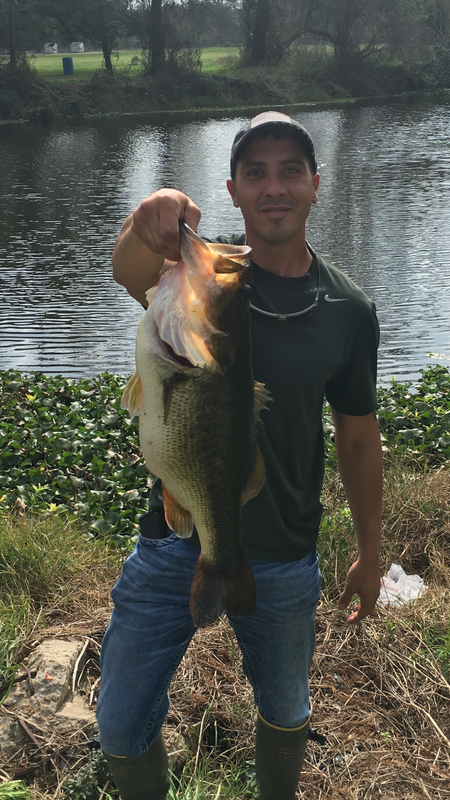 Click here to find out more about the annual Big Bass Fishing Rodeo!